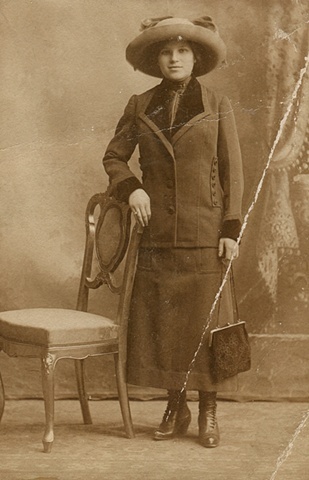 My great great aunt Rosie Weiner who died in the Triangle Shirtwaist Fire in 1911. She was only 19 years old. Here is a video of my aunt Suzanne Pred Bass speaking about Rosie Weiner at the 100 year commemoration of the Triangle Fire.